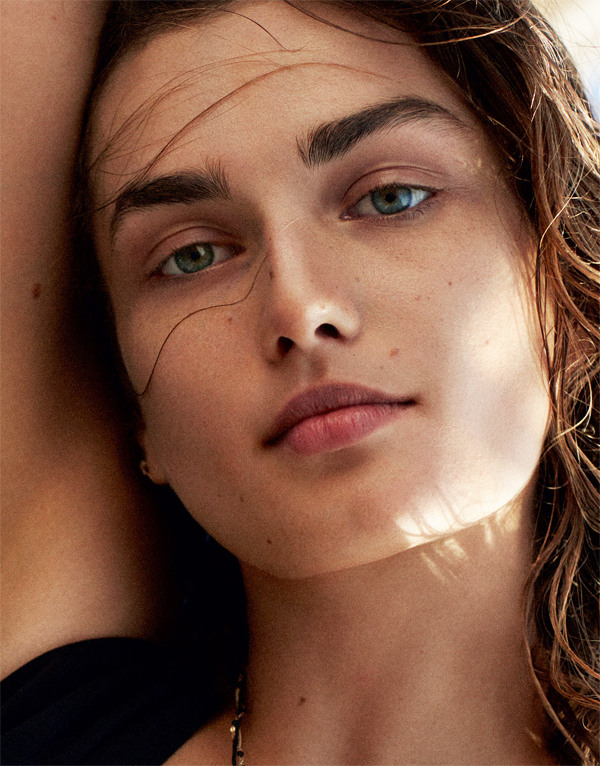 Editorial: Andreea Diaconu by Cass Bird | Top Beauty Blog in the Philippines covering Makeup Reviews, Swatches, Skincare and More! great bathing suits!!! :D wow!! Beautiful editorial! All of these summer images make me so jealous!! che bello il costume nero intero .